At Albany Contract Furniture, we offer a range of furniture solutions to a broad client base and have decades of experience working in different sectors and workplace environments. We specialise in supplying quality furniture solutions to multiple public and private sectors. Our working showroom, resource centre for architects and designers, and established relationships with leading manufacturers mean we can always collaborate with global partners to offer the latest in design research and smart workplaces. Need a total office solution or bespoke furniture designs? Check out our range of office furniture, including computer desks, conference tables and chairs. 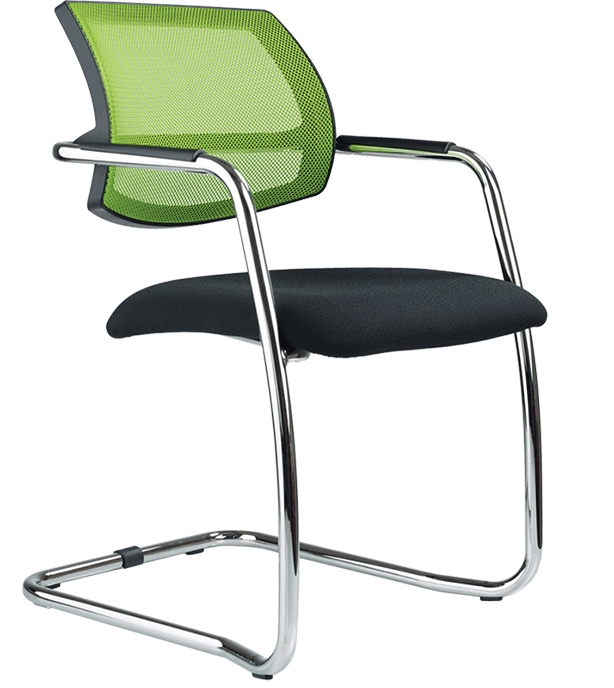 We also have ergonomic products for those longer working hours and individual needs. If you need a furniture solution that’s attractive and practical, we can help. From planning the ideal leisure-inspired floor space to installing the best furniture for relaxing and communicating, our experience ensures you receive the best service and products. A tidy and orderly workspace is essential to productivity and morale. Ensure that your business or organisation looks professional at all times with our storage solutions. From filing cabinets to desk shelves, we’ll make your working environment easy to navigate. Long working hours can put strain on staff — in more ways than one. Offer your workforce style and comfort to help them work to their potential with ergonomic furniture that reduces the risk of muscle pain. If you’d like more information about our solutions or services, please get in touch below.